When you suffer from allergies, the last thing you ever think about is your oral health. But in reality, your oral health is the first thing that gets affected by an allergy. Some common allergies, like hay fever and rhinitis, may have several negative effects on your oral as well as your overall health. One of the most common oral symptoms of allergies is dry mouth. Dry mouth can be caused by several factors such as a decrease in body fluids or the effects of certain medications that are used to treat allergies. Dry mouth may sound to be a minimal oral concern, but has a significant impact on destroying the health of the teeth, gums and surrounding tissues. Nobody likes to take up extra trouble while suffering from allergies. Let’s quickly get into the article to understand the relationship between allergies and dry mouth and look at the treatment options available. What do you mean by dry mouth? If this condition is left untreated, it can increase the susceptibility of oral infections and cause damage to the teeth, gums and the surrounding tissues. Medications – Certain drugs share a common side effect on the oral tissues and their health. For example, medicines used to treat depression, anxiety, allergies, cold, pain epilepsy, and asthma can all cause dry mouth. Infections – Diseases like diabetes, stroke, AIDS, Parkinson’s disease, rheumatoid arthritis, and mumps, share the collective effect of dry mouth. What is the link between allergies and dry mouth? The correlation between an allergy and dry mouth is very common. There are typically three important links to notice between an allergy and a dry mouth. 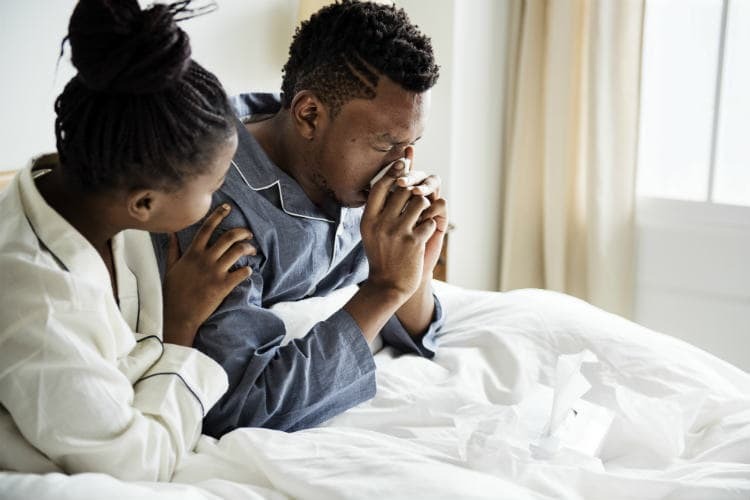 First link – Certain allergies, such as allergic rhinitis, are caused due to nasal blockage and congestion in the sinus. During this nasal blockage, an individual is forced to breathe through the mouth often more than usual. This increase in contact of oral tissues with the outside air and leads to dryness of the mouth. Second link – During allergies the body’s fluid intake decreases significantly. This affects the systemic fluid balance in the body and leads to dehydration. One of the common oral symptoms of chronic dehydration is dryness of the mouth. What implications does dry mouth have on oral health? 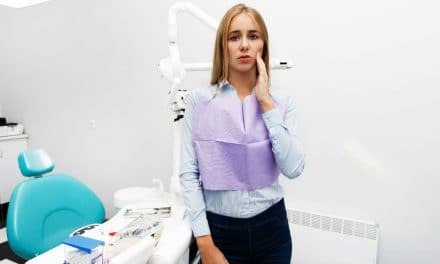 According to the Oral Cancer Foundation, persistent allergy and dry mouth can have adverse effects on your oral as well as overall health and well-being. When an individual is suffering from chronic allergy, dry mouth may have long-lasting effects on oral health. Out of all the three ways, dry mouth caused by medications is far less dangerous as compared to the other two. (4) You can consult your physician and discuss the alternatives to the medications that you are taking to treat your allergy. Some natural therapies like acupuncture and naturopathic treatments have proven to be equally useful as alternative drugs and medicines. Consult a dentist to plan a good oral health care routine that will keep your mouth hydrated and free from oral infections. How can you prevent dry mouth? First and foremost, keep your mouth and body well hydrated. A right amount of fluid intake not only revives you from having a dry mouth but also helps to flush out the extra mucus. Salt water gargles are the perfect solution to draw away the congestion and the mucus in your sinuses and relieve your allergic symptoms. It also helps to reduce bacterial infections in the mouth and maintains the health of the gums. 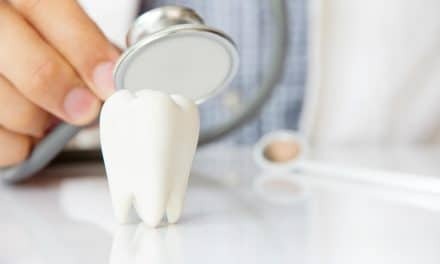 Regular brushing and flossing will help you to maintain the health of your teeth and remove any stagnant debris or plaque from the surface of the teeth. If you experience any severe effects like pain or stuffiness in the mouth, consult a dentist and ask him for advice to treat the symptoms. Never did it occur to one’s mind that an allergy can have significant effects on the oral health of an individual. Allergies have a long term relationship with the dryness of the mouth. Both of these conditions are inseparable. The only way to deal with it is to take proper measures to treat them. An allergic reaction can cause dry mouth by several factors and therefore, it is essential to identify the right cause and treat it immediately. Following the preventive measures can save you from the misery and help you to reduce the symptoms of dry mouth significantly and maintain oral health and overall well-being. NextHow to Take Care of Your Baby’s Gums & Teeth?